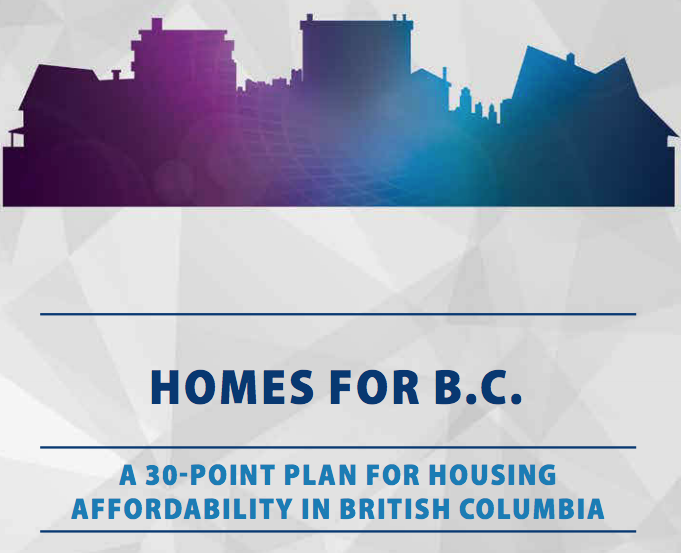 Below are some need to know information about the future of housing in our province that the BC Government released yesterday. The province will implement a new speculation tax on residential properties, targeting foreign and domestic homeowners who don't pay income tax in BC. This includes those who leave homes vacant. The province will administer the tax and will collect data to enforce it including, social insurance numbers, household information, and worldwide income information. Effective Feb. 21, 2018, the foreign buyer tax will increase to 20 percent from 15 percent and will be extended to the Fraser Valley, Capital, Nanaimo, and Central Okanagan Regional Districts. Effective Feb. 21, 2018, the Property Transfer Tax on residential properties above $3 million will increase to five percent from three percent. Not intended to solicit properties currently listed for sale or individuals currently under contract with a Brokerage. Information is deemed to be correct but not guaranteed.